Come to Sub Zero Vodka Bar on Tuesday, April 25 for their Give Back Day benefiting Stray Rescue of St. Louis. 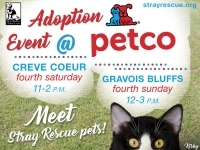 The restaurant will donate 15% of the day's total sales to the Stray Rescue! So come to eat, drink and support our animals in need! 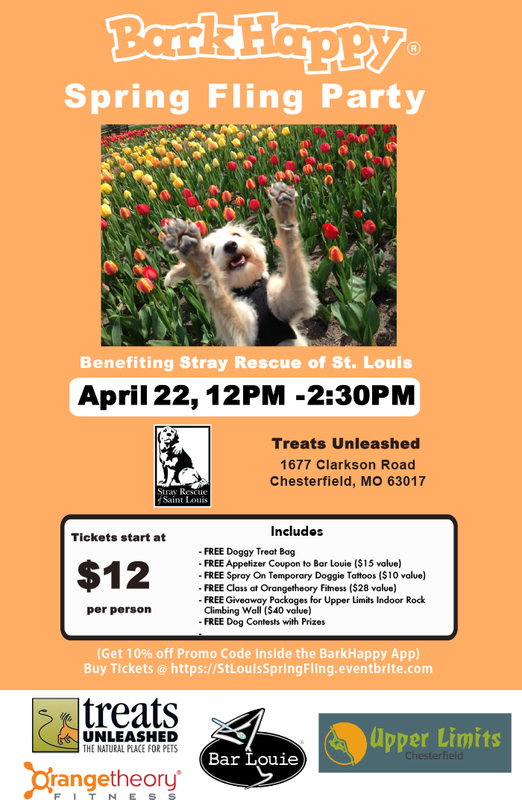 Stray Rescue of St. Louis will be at the Earth Day Festival in the adoption area sponsored by The Watering Bowl! 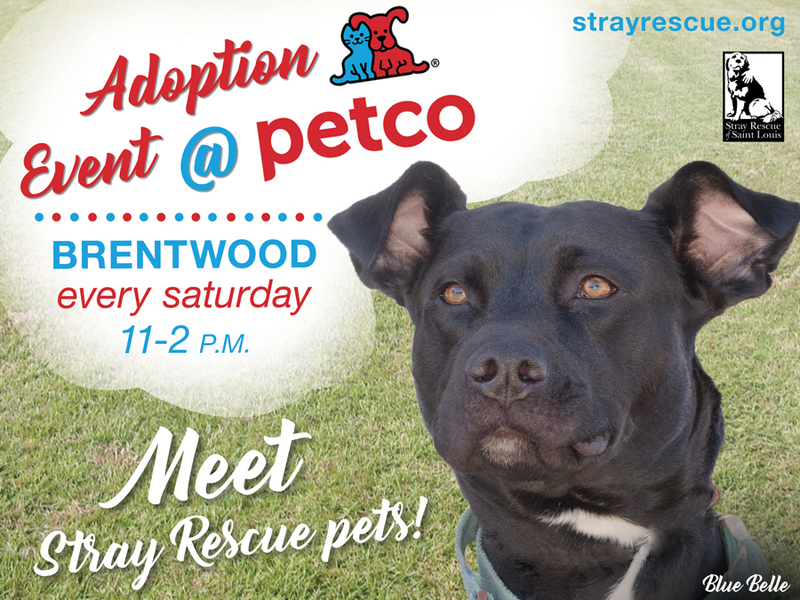 We will have Stray Rescue Merchandise and Adoptable Pets! 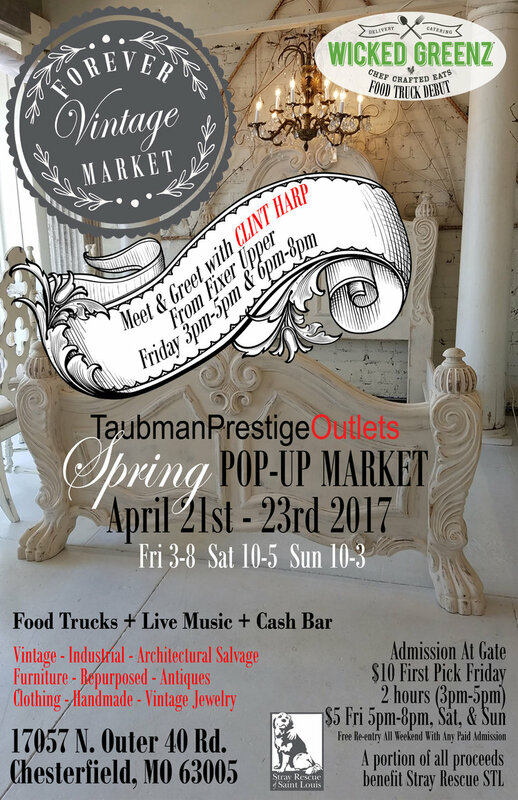 Taubman Prestige Outlets Spring POP-UP Market will be held over 3 days April 21st-23rd 2017. Our team of vendors will be Joining Us with Vintage, Industrial, Architectural Salvage, Furniture, Repurposed, Antiques, Clothing, Handmade, & Jewelry. All three days consists of Live Music, Food Trucks, & Stray Rescue of St. Louis. This is an event for all ages! 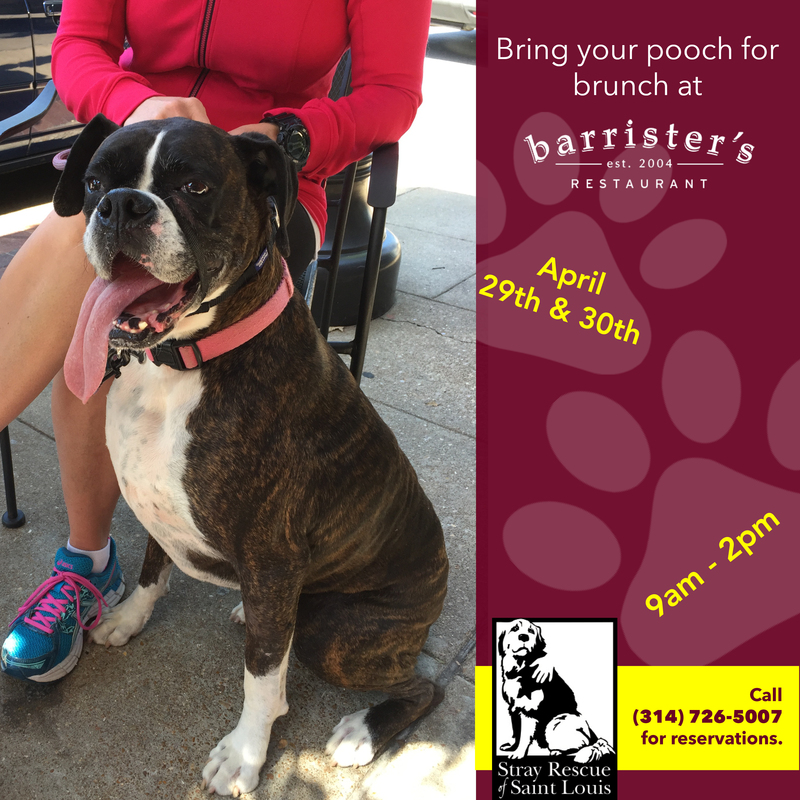 Spring is here and we're celebrating dog-style at the BarkHappy SPRING FLING Dog Party to benefit the Stray Rescue of St. Louis! 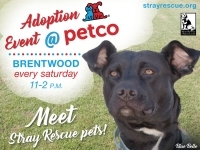 Treats Unleashed is hosting this fun event and will be providing FREE Doggy Treat Bags! BarkHappy will be hosting fun dog contests with prizes but there will be so much more!! 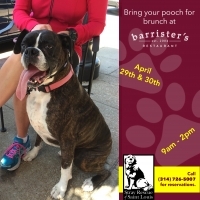 Each ticket holder will also receive a FREE appetizer card to Bar Louie, a FREE temporary spray on doggy tattoos, FREE class to OrangeTheory Fitness, GIVEAWAY packages to Upper Limits Indoor Rockclimbing Wall and lots of smiles!